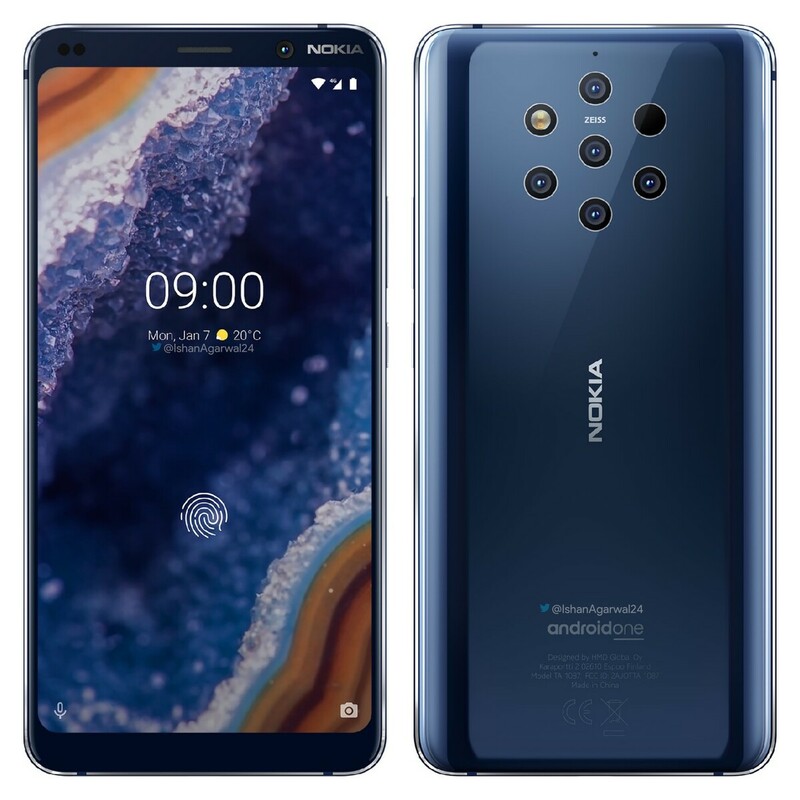 A set of leaked Nokia 9 PureView renders have appeared on Twitter ahead of the device's expected unveiling on February 24. HMD Global may release the Nokia 4.2, Nokia 3.2, Nokia 1 Plus at MWC next week too. 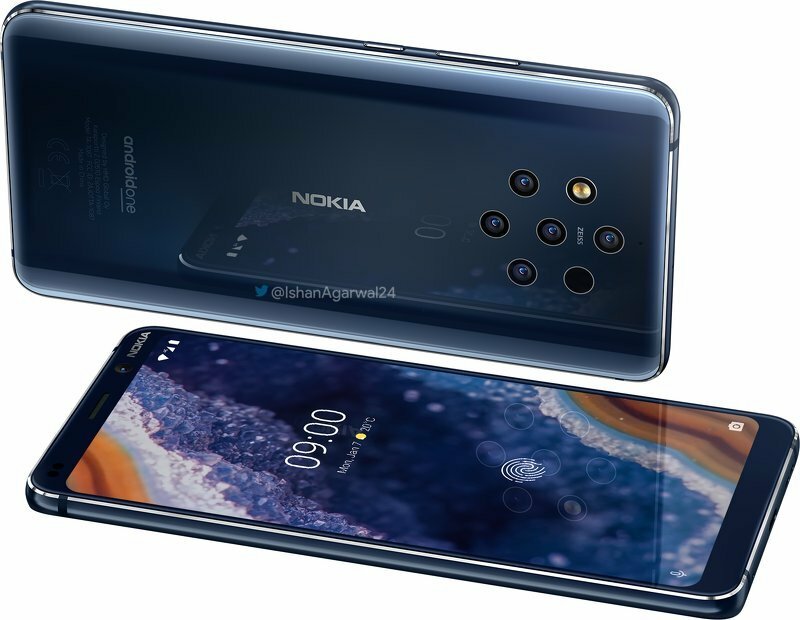 HMD Global is finally set to unveil the Nokia 9 PureView next week after months of delays and now yet more allegedly official press renders have appeared on Twitter, courtesy of Ishan Agarwal. 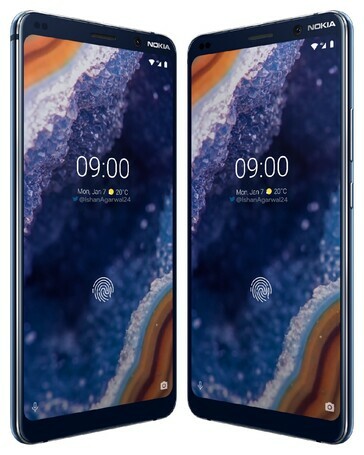 One is the same render that 91Mobiles released earlier this month, but the other two indicate that the device will have what looks like a mirrored glass back and a matching blue frame. The Finnish manufacturer is expected to release single and dual-SIM variants of the Nokia 9 PureView, according to recent FCC filings. The device should also run Android One, which HMD Global has installed on most of its Nokia smartphones including the Nokia 8 Sirocco. The much-anticipated quintuple rear-facing camera smartphone may also arrive at MWC 2019 with three siblings, the Nokia 4.2, Nokia 3.2 and Nokia 1 Plus, according to Agarwal. The former would be an entirely line for HMD Global, which has been steadily expanding its smartphone offerings since relaunching the Nokia brand in 2017. Keep in mind that the Nokia 4 series may only be a rumour, particularly as the number 4 is considered unlucky in East Asian countries like China, in which HMD Global already has a presence. 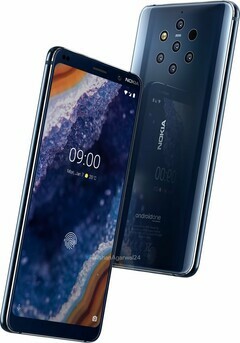 The introduction of a Nokia 4 series may be a risky and divisive move, but then so is releasing a smartphone with five rear-facing cameras. All shall become clear in the next few days at MWC 2019.